Robert Mondavi Winery is to collaborate with pop singer-turned-actor Josh Groban on an as yet unnamed Napa Valley wine scheduled for release next year. The hook up will also stretch to in-store displays promoting Robert Mondavi wines alongside Groban’s new album, to be released early next year. 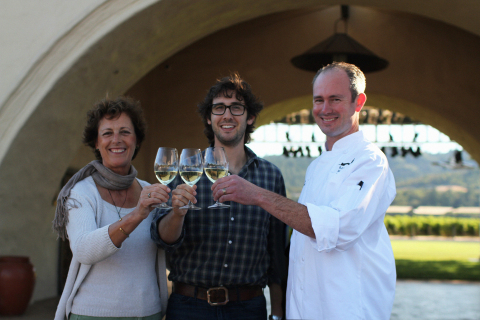 Downloads of Groban’s latest singles will also be made available through the winery’s website. “Fine wine and the arts are a natural pairing, so collaborating with the people at Mondavi to promote their wines and my upcoming album feels like an organic endeavour,” said Groban. The pop-classical singer recently performed at the winery’s 43rd annual Summer Concert Series, marking the beginning of the collaboration.